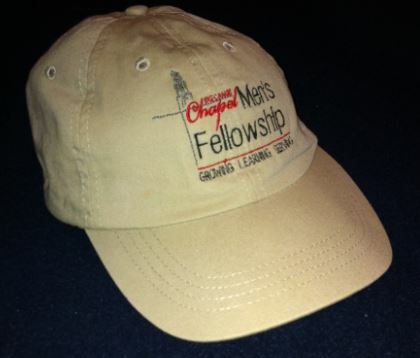 Please note: The Men’s Fellowship incurs NO costs nor proceeds from the sale of these products. Please provide details below about the item(s) you want to purchase and specific information about how we can best contact you. Please DO NOT include credit card information on this form. We will contact you to finalize your order .